Featuring Brian Nhira from NBC’s The Voice. Martin’s BBQ Dinner & The Pearl House Marketplace. Tickets are $25 if purchased before March 25. $30 at the door. Table for 8 – $200. A barbeque benefit with Burn Co Barbeque, Red River Connection Band and stories shared from our co-founders, Steve and Courtney Bullard. 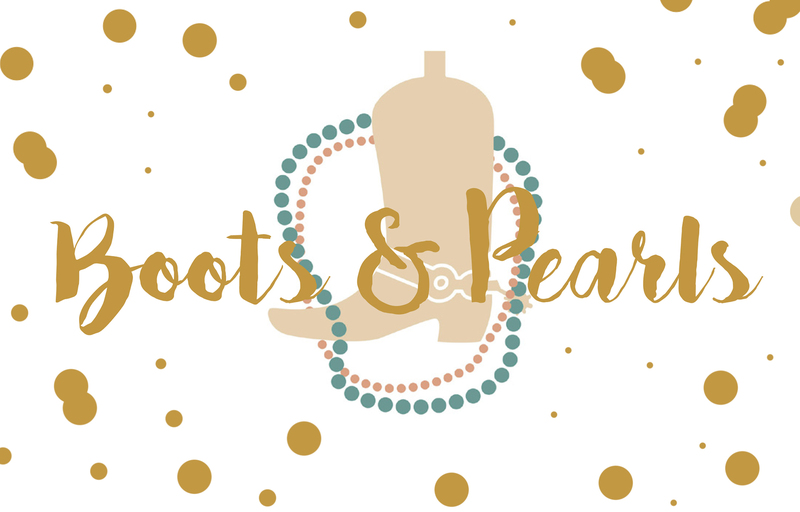 The Pearl House is excited to come to Longview, Texas for The Boots and Pearls event! It will be a fun and memorable night featuring Bear Creek Barbecue, special performance by Ben Shepherd, and our co-founders, Steve and Courtney Bullard, will be sharing. Come dressed in your boots and pearls! We want to thank you in advance for inviting your friends and family as we share about The Pearl House and all that God is doing! This work would not be possible without you!